Bachelorette (2012) - I only watched this movie because it had Rebel Wilson in it, but it turns out her part was small compared to the rest of the cast. The movie is about four friends and one of them is getting married. The other three throw her a bachelorette party and they get drunk and rip the wedding dress. The whole movie they are trying to fix the dress and they get into lots of trouble. If you want to watch the trailer, check it out here. Everyone in this movie is messed up and its pretty funny. I would give this movie 3 out of 5 stars for terrible friends and lack of Rebel Wilson. 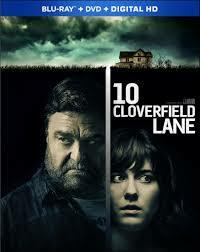 10 Cloverfield Lane (2016) - This movie messed with my brain. At first I thought it was about one thing, then half way through the movie I thought it was about another thing, then at the end it was a completely different thing. I guess that's a sign of a good movie right? If you like suspense thrillers and underground bunkers, you will like this movie, but if you don't like crazy twisted endings then don't bother watching. I felt like my mind was blown at the end. I'm not going to spoil it for you, your just going to have to watch it. I'm going to give this crazy move 4 out of 5 stars because I still don't know what I was watching. The end was that twisted. London (2005) - When I mentioned that I watched a really bad move, I left out the part where I watched half of it before I skipped randomly forward to see if it got any better and unfortunately it didn't look like it. This movie is about a guy who goes over to his ex-girl friend's, best friend's house and does drugs in her bathroom the whole movie, and I mean the whole movie. They never leave the bathroom. They talked about random stuff and it seemed like there was no plot at all. I couldn't finish it, which is sad because it has Chris Evans and Jason Sathem in it. To amazing actors. If you want to watch the trailer, go here, but seriously, don't bother. This movie gets a 1 out of 5 stars only because of the actors in it, other wise I would have given it a big fat zero! 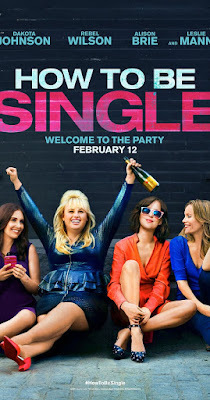 How to be Single (2016) - If you need a good crack up, this movie is it. Rebel Wilson is totally awesome and says the most crazy things. The women in this show are pretty messed up but how could you not be when you're single in New York. 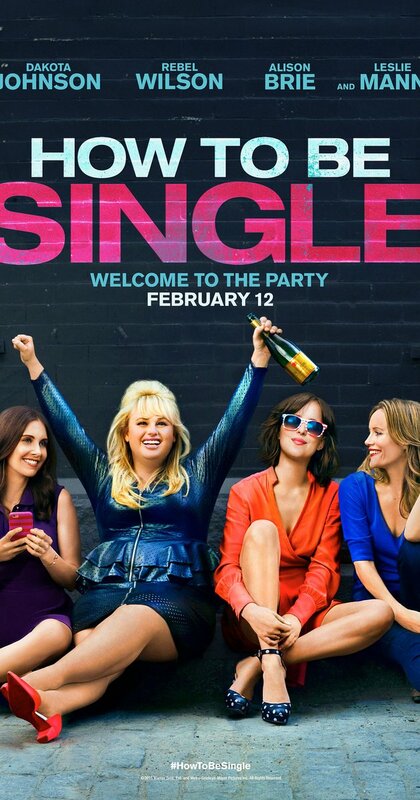 The movie is about three women who are going through singledom in a different way. One is living it up, one is newly single and doesn't know how to handle it, one loves to be single but finds herself in a relationship, and one is trying way to hard to find a man and no one wants her. Its an epic ladies night movie that I watched with my husband, poor guy. I'm going to give this movie a 5 out of 5 because I laughed the whole movie and I love Rebel Wilson. 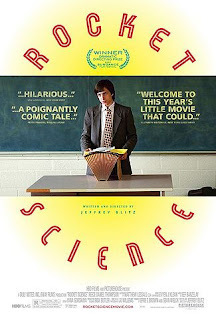 Rocket Science (2007) - This movie peeked my interest because the main character has a stutter that is somewhat similar to the one my oldest son struggles with. 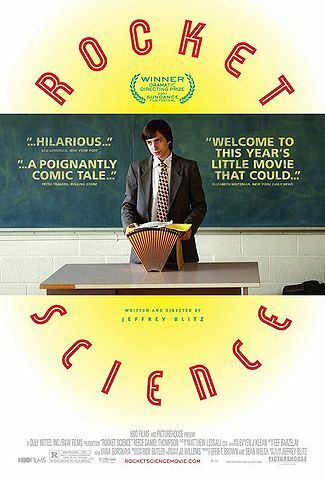 Its about a boy who joins a debate team to impress a girl but s held back because of his speech impairment. By the end of the movie he shows everyone that they were wrong about him. It has a young Anna Kendrick in it, who plays the love interest turned complete B-word. Check out the trailer here. I'm going to give this movie a 3 out of 5 stars for over coming fears and the realty of high school. Here are some July movies for you to enjoy... Or not. 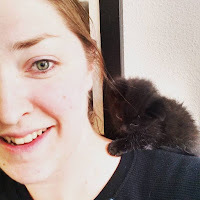 If you have a movie you think I will like, emphasis on the "like," then please send me an email or comment bellow.